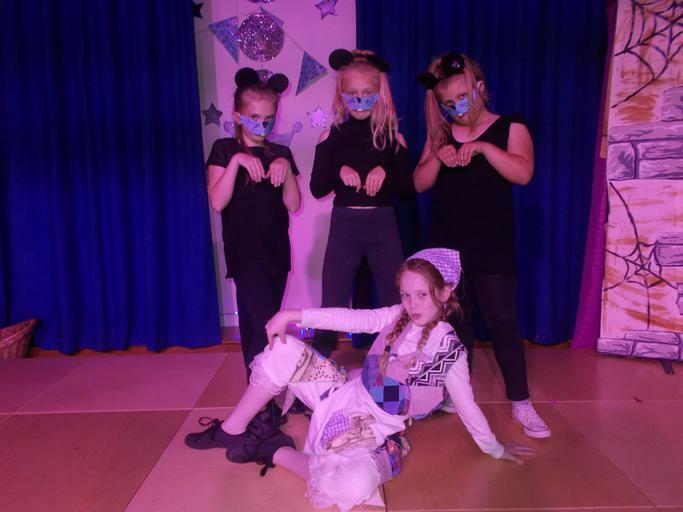 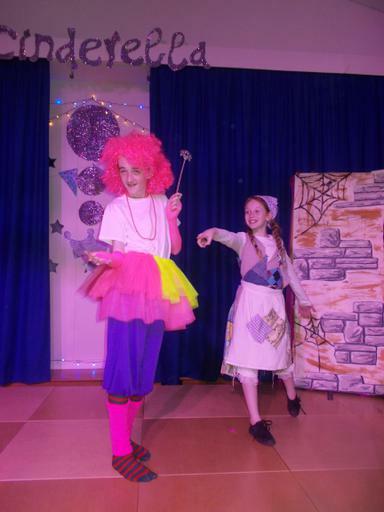 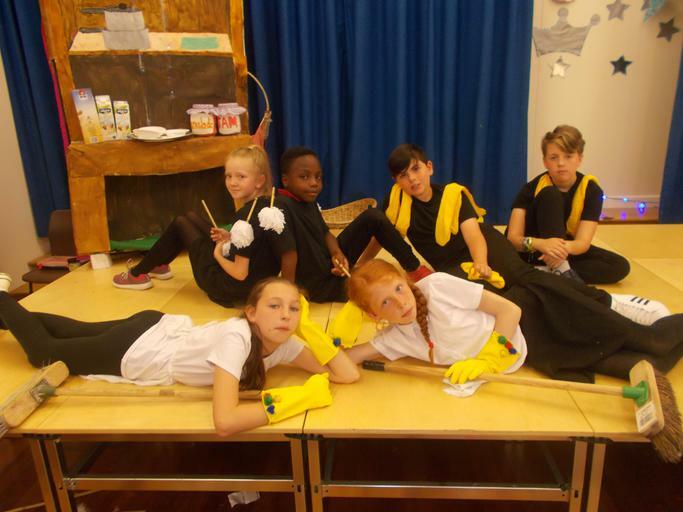 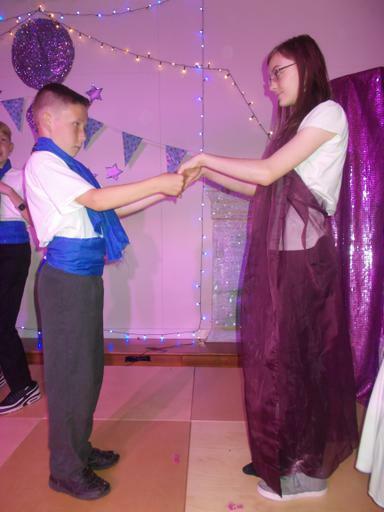 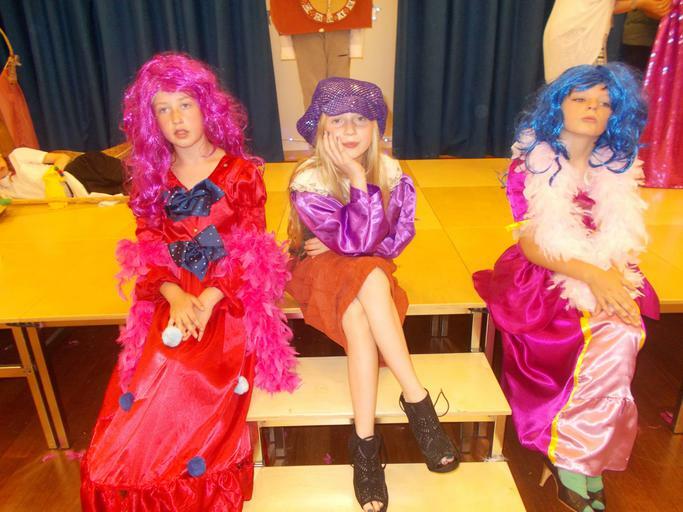 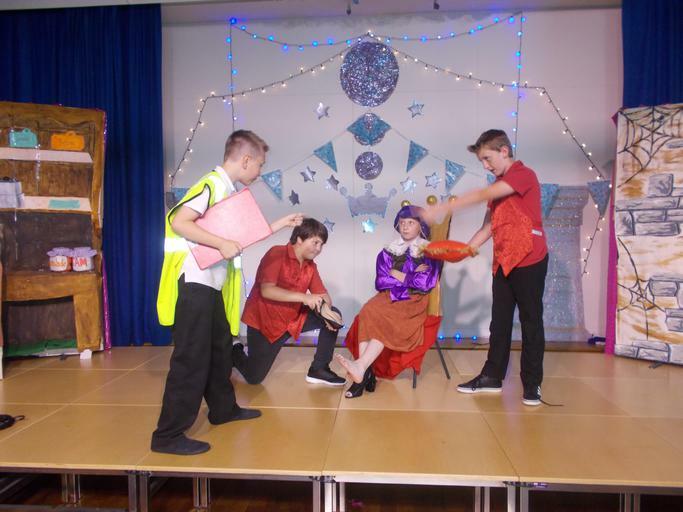 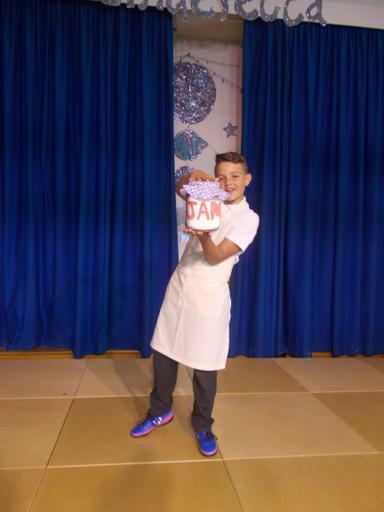 Tonight Year 6 wowed us all with their vibrant and extravagant version of Roald Dahl’s Cinderella. 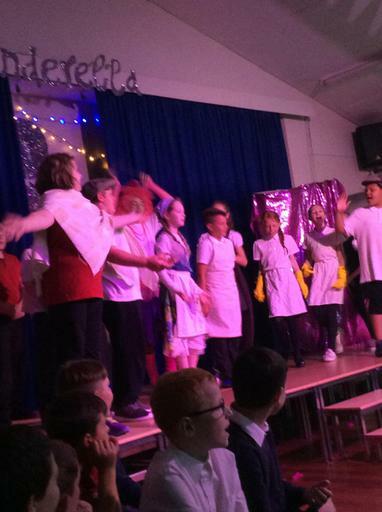 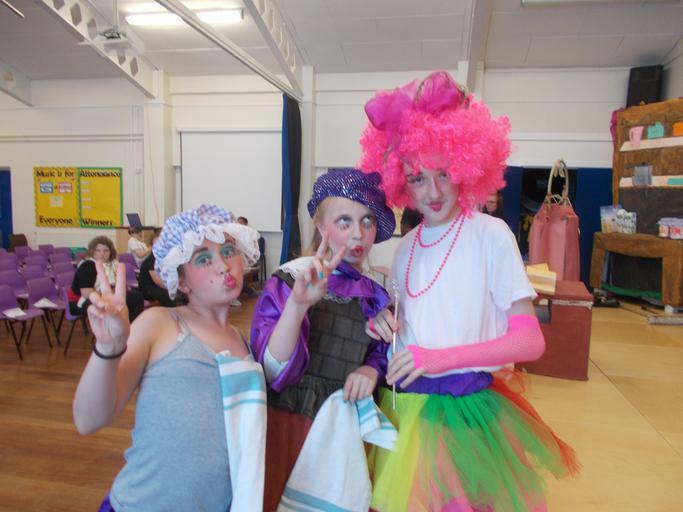 Alongside the very professional acting, singing and dancing, was plenty of humour! 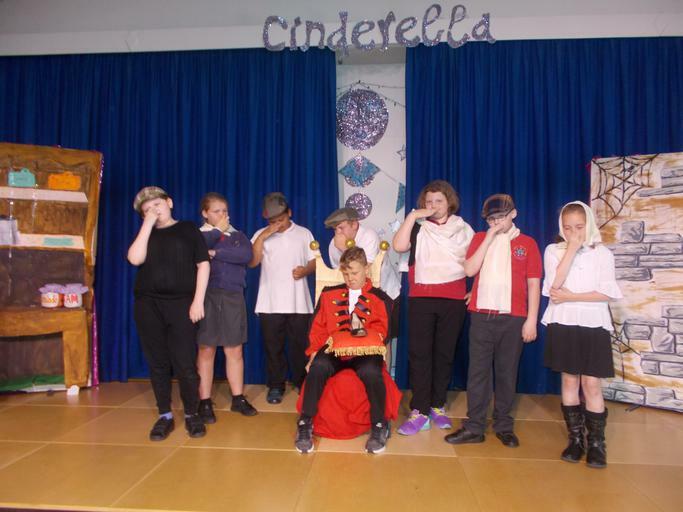 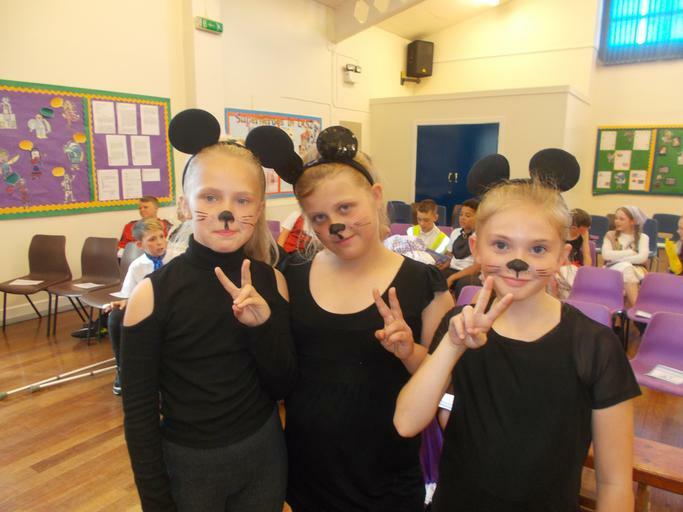 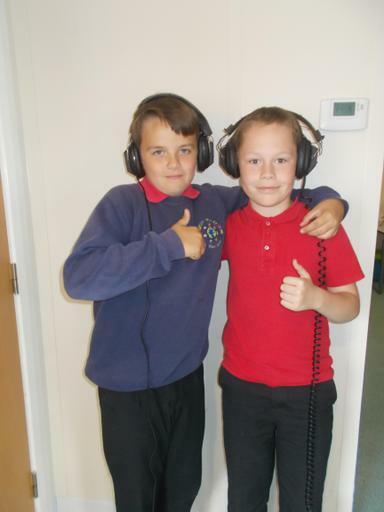 Once again, the children made us all proud – a fantastic end to their primary education.